Rhode Island Gov. 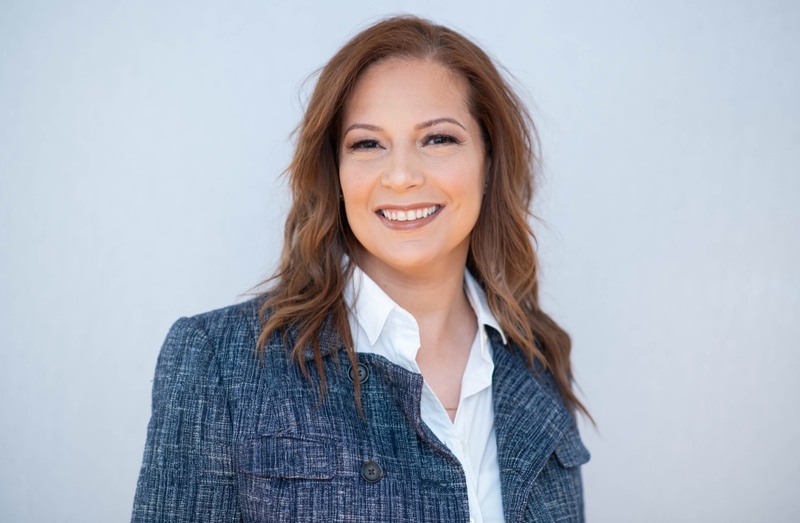 Gina Raimondo is turning to Angélica Infante-Green – a one-time teacher in the South Bronx who was a finalist last year to become Massachusetts’ education commissioner – to take on the challenge of improving public education in Rhode Island. Ken Wagner, whose intention to leave as education commissioner was first reported by The Public’s Radio in January, is set to become a senior fellow for education policy and practice at the Annenberg Institute at Brown University. Infante is the daughter of immigrants from the Dominican Republic. She currently serves as deputy commissioner of instructional support P-12 for the New York state Department of Education. If confirmed by two state education boards, the lifelong New Yorker would be the state’s first Latina education commissioner. "Angélica's very passionate about education equity for low-income students, for students of color, for English learners," former New York state Education Commissioner John King told WBUR last year. "That passion comes across in all the work that she does to bring teachers and principals together around a vision." Despite a years-long consensus that improving the state’s K-to-12 public schools is vital for Rhode Island’s economic future, local students continue to significantly under-perform their counterparts in Massachusetts – a point driven home by the most recent results on standardized tests. Even before that, a study found that Rhode Island was doing a poor job of preparing Latino students – a growing part of the state’s population for the future. In a statement released by the governor’s office, Infante-Green said, "This is an important, exciting moment in Rhode Island education. The foundation is in place, and now we must have the courage and collective will to act boldly on behalf of all students. Rhode Islanders are demanding better for their kids and their futures, and that's what all of us want. I became a teacher because I saw firsthand the transformative power of education. Every child deserves the opportunity for a good education, and it is on us to ensure that all students are positioned for success." She began her education career as a teacher in the South Bronx. Infante-Green was a senior official with New York state’s Department of Education when she led an initiative in 2014 to develop a blueprint for educating English-language learners. Raimondo is set to welcome Infante-Green during a 10 a.m. Statehouse news conference on Tuesday. According to the WBUR profile, “At a New America roundtable last year, Infante-Green described the plan as an attempt to envision a sea change in the way public schools serve English learners. At the moment, the American education system tends to approach English learners with ‘the most inappropriate tools,’ Infante-Green said. According to the governor’s office, Infante-Green holds an M.A. in education and in school administration and supervision from Mercy College. She has worked as an adjunct professor, and serves on Stanford University's Understanding Language Committee. According to the governor’s office, Wagner will end his tenure as RI’s education commissioner on April 26. Wagner became education commissioner in 2015, succeeding Deborah Gist, who left for a job in Oklahoma. Infante-Green began her career as a teacher in the South Bronx.